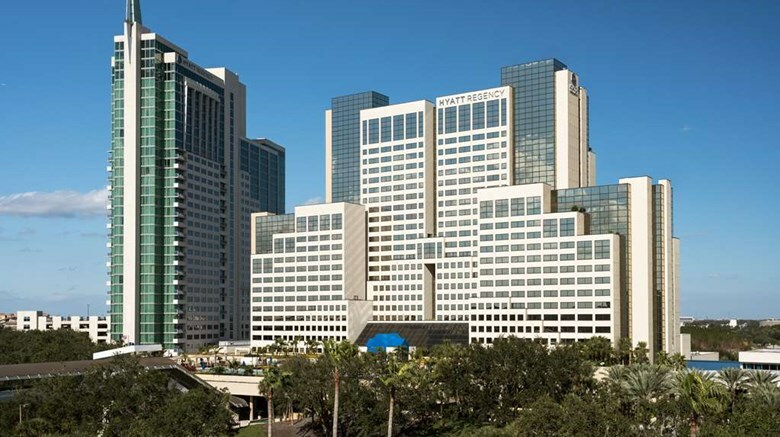 The 15th Annual WORLDSymposium will take place in Orlando, Florida. The goal of WORLDSymposia is to provide an interdisciplinary forum to explore and discuss specific areas of interest, research and clinical applicability related to lysosomal diseases. Each year, WORLDSymposia hosts a scientific meeting (WORLDSymposium) presenting the latest information from basic science, translational research, and clinical trials for lysosomal diseases. WORLDSymposium is designed to help researchers and clinicians to better manage and understand diagnostic options for patients with lysosomal diseases, identify areas requiring additional basic and clinical research, public policy and regulatory attention, and identify the latest findings in the natural history of lysosomal diseases.